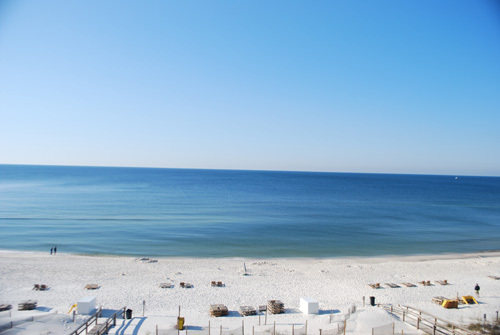 Is it weird that the best breakfast around Perdido Key, FL is as a seafood restaurant? 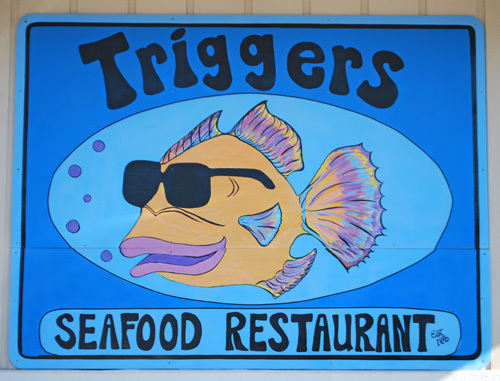 Triggers Seafood Restaurant is located on the sandy terrain of Gulf Beach Highway on the run in to the Naval Air Station. We have eaten there every trip we have taken to Perdido Key in the past 4 years. It is a style that I call "Florida seafood shack". A Florida seafood shack typically is a little worn around the edges, but it has great staff, is independently owned, and relies on the local fisheries for the freshest product. It probably has a basic menu that covers the bases. It is the polar opposite of the insipid environment of a corporate chain restaurant. One thing I am not used to from seafood shacks is breakfast service. But Triggers does that exceptionally well. Their pancakes are Trevor's absolute favorite anywhere. They are plate sized, a mile high, and fluffy. My favorite thing is a special that is not on the menu but they will make it if you ask - the breakfast quesadilla. 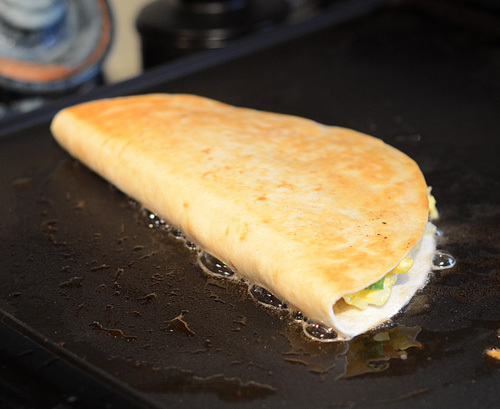 Here is what I noted that is different about their quesadillas that I wanted to replicate when I made mine "Triggers style" last weekend. almost an inch thick, huge! Instead of the sausage, ham, or bacon options that they offer, I decided to mix it up a bit and use andouille. Preheat a large non stick skillet over medium heat. Melt 1 Tbsp or so of butter and add sausage, bell pepper, onion, tomato, cream cheese, and half of the monterey jack cheese. 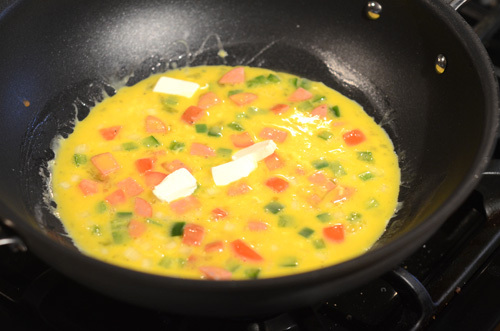 Immediately pour in eggs and scramble 3-5 minutes until done and the cheeses are melted in. Place on one side of tortilla, top with the remaining monterey jack fold other side over. Put butter/oil mix on a 375f griddle and cook until crispy on both sides, about 1 minute each. 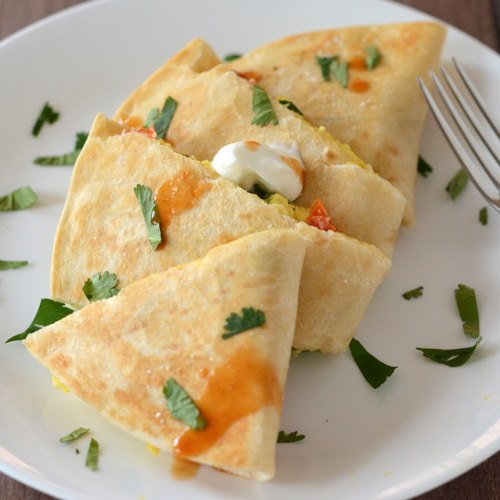 Serve with Cholula hot sauce, sour cream, and cilantro. Avoid the temptation to saute the veggies first if you want the crisp texture like Triggers. 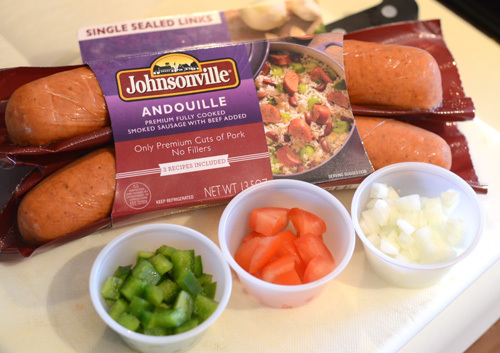 The andouille is fully cooked so you don't have to worry. The challenge was mimicking their crispy tortilla. 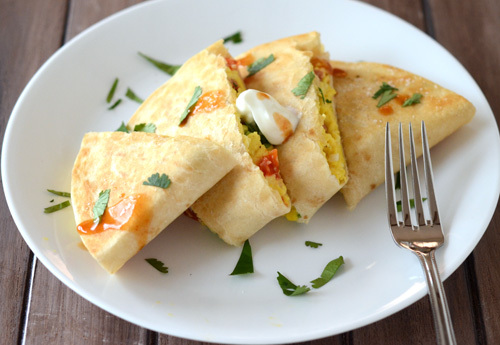 So many breakfast quesadillas have a soggy or greasy tortilla. Triggers has a commercial flat top to handle that. I used an electric flat top skillet set at 375f. At that temp, the pressure of the steam trying to leave the tortilla is as great or greater than the pressure of the oil trying to get in to the tortilla. So it keeps it from getting greasy. Alexis declared this better than Triggers. I would rate it "as good as". I definitely met the 5 objectives that I had for copying their awesome quesadilla. Then again, I should be able to nail it. I ate it three days in a row while there. The staff at Triggers treats the many regulars like family and treats new visitors like regulars. We had the same waitress all three days and it was like we had been coming there every day for 10 years. She recommended we head up the road to catch the last day of the Blue Angles practice sessions. 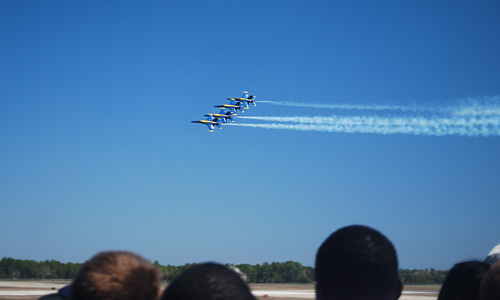 If you are ever in the Destin/Pensacola/Perdido Key area in March, do yourself a favor and spend a day at the Naval Air Station to catch the practice in the morning. We saw it with 8,000 of our closest friends. It is IMPRESSIVE. 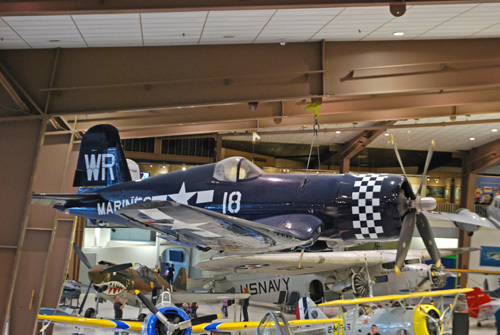 Any time of the year, visit the Naval Aviation Museum at the same site. It is FREE and you will be amazed at the displays. 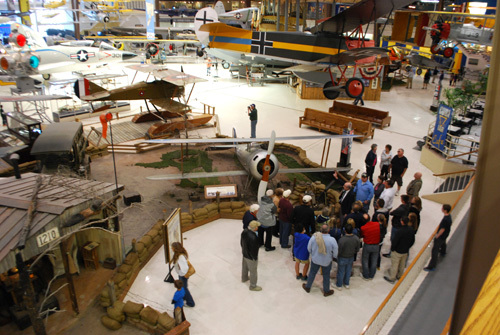 If you are like me, plan on spending a full day, the place is HUGE and the exhibits are detailed. From the first planes to modern fighters. Obligatory beach shot at Perdido Key. Looks pretty but it was cold and windy. 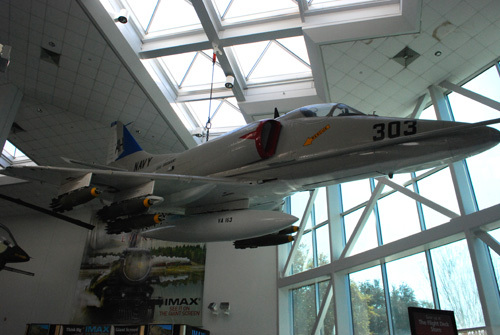 TL;DR - If in Pensacola/Perdido Key area, go to Triggers for breakfast and then the Naval Aviation Museum located in the Naval Air Station.